Since the dawn of time, the Eternal Conflict has raged between the High Heavens and the Burning Hells. If the Prophecy of the End Days holds true, mankind will soon find itself trapped in the middle of this never-ending war. Here renowned scholar Deckard Cain has combined excerpts, illustrations, and firsthand knowledge to pen a history of the world of Sanctuary. His writings depict the insidious Prime Evils (Diablo, Mephisto, and Baal), shed light on Tyrael and the other archangels of the Angiris Council, and illuminate humanity's hope and enduring heroism in the face of overwhelming terror. Revealed also are the untold mysteries, from the origins of mortals and the secrets of the nephalem to the gathering darkness of the End of Days. So take heed, dear reader, and bear witness to the truths that lie within. Known for blockbuster hits including World of Warcraft® and the Warcraft®, Starcraft®, and Diablo® franchises, Blizzard Entertainment, Inc. is a premier developer and publisher of entertainment software renowned for creating some of the industry's most critically acclaimed games. Blizzard Entertainment's track record includes thirteen #1-selling games and numerous Game of the Year awards. Deckard Cain, also known as Cain the Elder, is the last living human in the line of Horadric mages (the Horadrim) and the descendant of Jered Cain, who imprisoned Diablo. 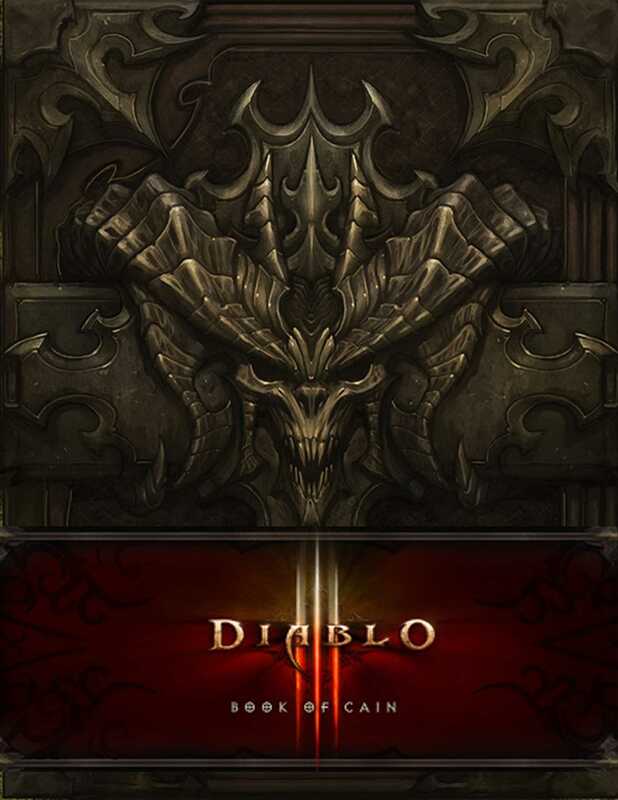 Cain’s journal and experience help shape the lore of Diablo III, providing a detailed account of Sanctuary’s history and recent events. Known for blockbuster hits including World of Warcraft® and the Warcraft®, StarCraft®, and Diablo® franchises, Blizzard Entertainment, Inc. is a premier developer and publisher of entertainment software renowned for creating some of the industry’s most critically acclaimed games. Blizzard Entertainment’s track record includes thirteen #1-selling games and numerous Game of the Year awards.